Once you’re given the stamp of approval on a Playco design and received the budget, next comes sourcing the money for the build. 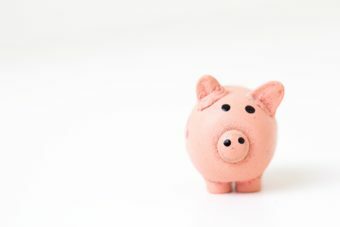 Applying for funding or fundraising for your playground are great ways to help reach your budget. We’ve compiled some great tips to help you bring your playground to life. 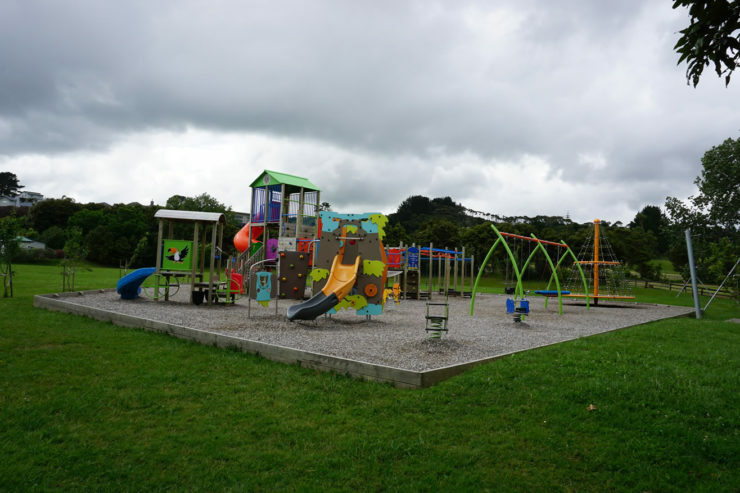 The Lions Club motto is “We Serve”, and the Waimauku Lions have certainly served the community of Waimauku an amazing playspace for years to come. This was the Waimauku Lions’ Club centennial project, they wanted to do something big for their local community. 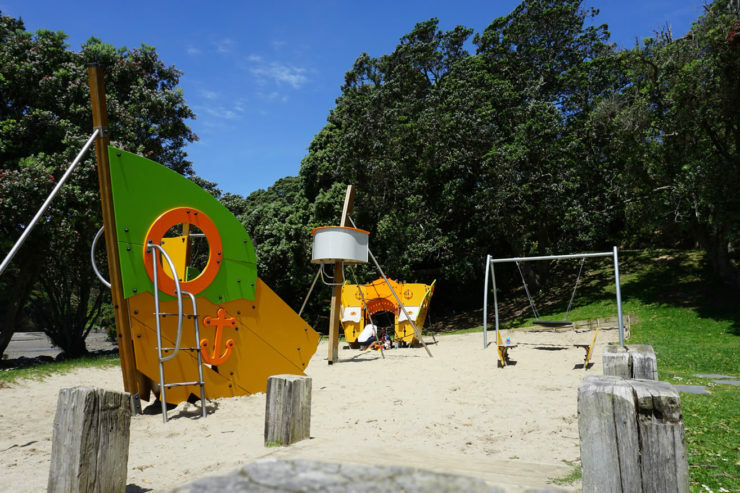 Playco worked with the local children and with Auckland Council, and we designed a large communal space for multi-generational play. Based on a jungle theme and with an emphasis on lions and the Lions Clubs symbol, this playground never has a dull moment. Transforming History into Every Day Play. 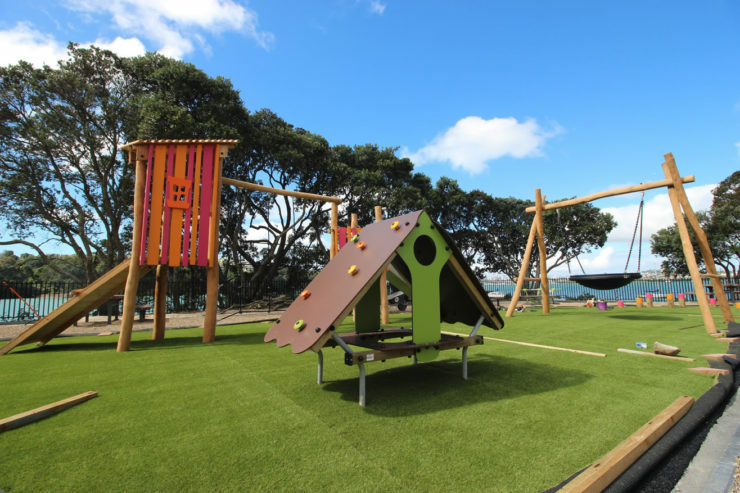 The community of Island Bay wanted a nautical themed playground that would offer fun and excitement for the local children while reflecting the location by the sea. The area had a history of trader vessels coming and going past the shores, and the occasional vessel came to grief and was sunk. Greenpark School had a unique request; an amazing old tree was growing right where their new playground site had been selected and, not wanting to lose such a beautiful tree, Greenpark called in the team at Playco for the design challenge! 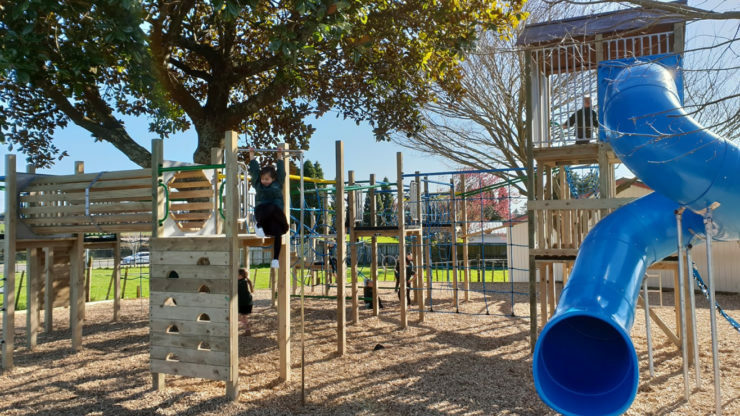 Long Bay Primary School had a large space to work with and Playco wanted to maximize the space available by packing it full of play! The original playground used a traditional rectangle shape, but we saw room for growth. Utilising the extra space, Playco created a new L shaped design to maximize area. Using a wooden structure, ropes and overhead equipment and a fun colour palette, we spend a long time envisioning what it would be like for the kids of all ages to flow through the entire structure, creating one large space for all age groups that the students could all enjoy at the same time. Chelsea Sugar Factory is an iconic piece of New Zealand history, having been around for over 100 years. With the opening of the Chelsea Visitors Centre in October 2018, the Sugar Factory got an amazing makeover including a café featuring a colourful new playground. With Urbanix Fitness Stations, everyone can play sports outdoors. How do you encourage people of all different fitness levels to get out and get active? This was the challenge from Turanga Health. 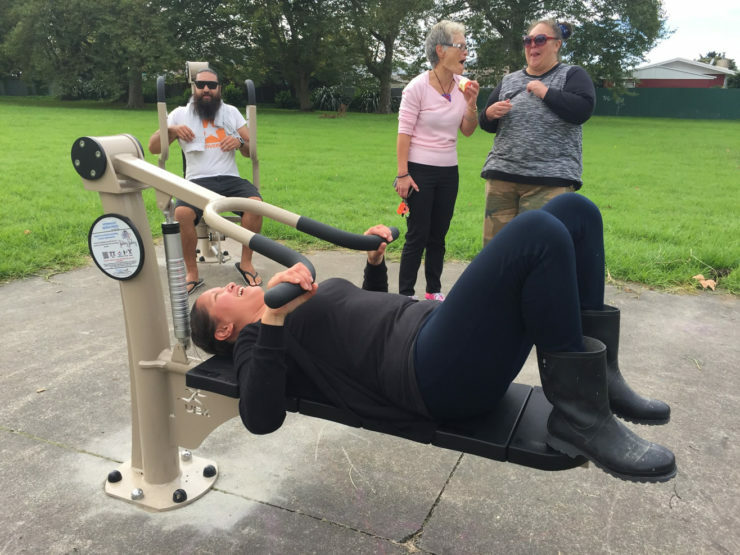 Turanga Health was all about helping their clients make and sustain positive changes, offering primary health care services and support health services. Outdoor activities were a prime focus, and outdoor fitness stations were an obvious extension. Welcome to Playco’s new and improved website! With a fresh look and clean design, our new website is designed with you in mind. Fresh design + New content + Easy navigation = The #ExpertsAtPlay at their best. We have been listening to your expectations from us, and hope with our new website to build on our reputation as the Playground manufacturers who are the Experts At Play. 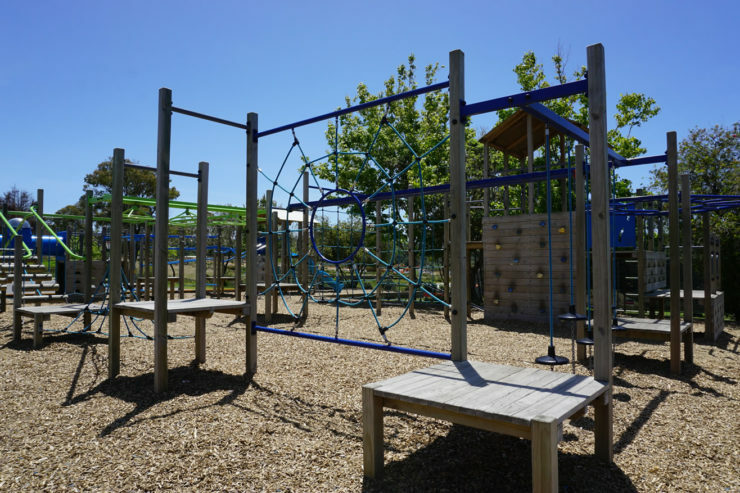 Our range of products cover everything from pre-school through to fitness equipment, ensuring you have access to a full spectrum of cutting edge playground equipment. At Playco, we have the capabilities to bring your design to life. Contact us today. Find where the fun is.